Would you like to have a special overnight stay? 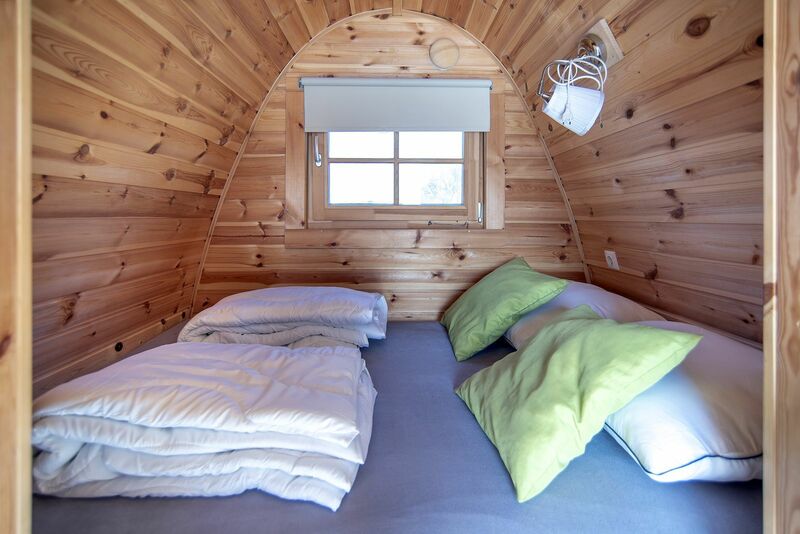 The Netherlands has several places for you to spend your holidays in a fun and original way. 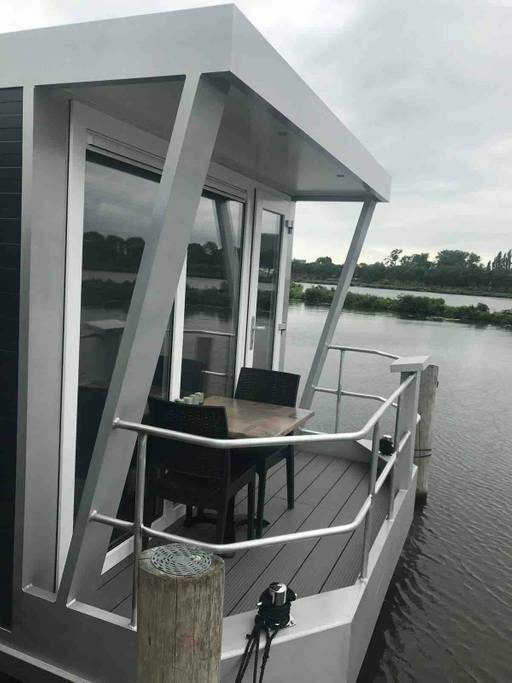 Marina Parcs has lots of special overnight stays in the Netherlands, including a stay on houseboat De Zwerver, or in a converted construction shed. This means you won't always have to travel far for a unique holiday. 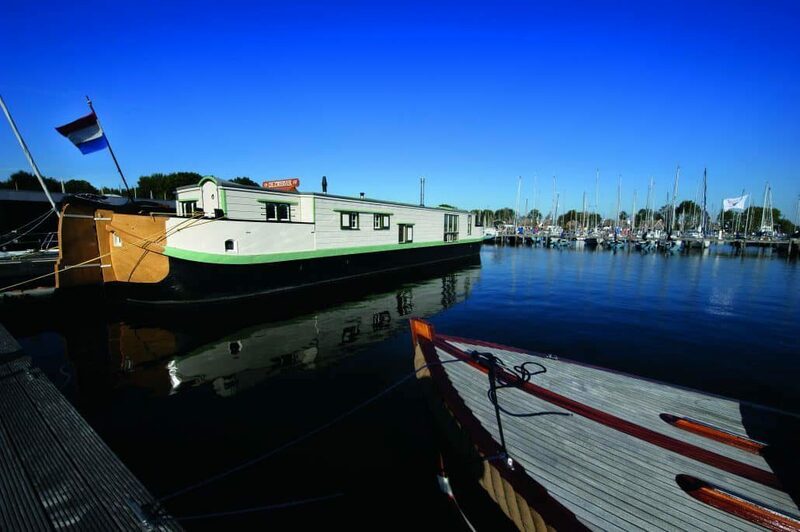 All of the special accommodations at Marina Parcs are located near the water, and some are even located on the water! 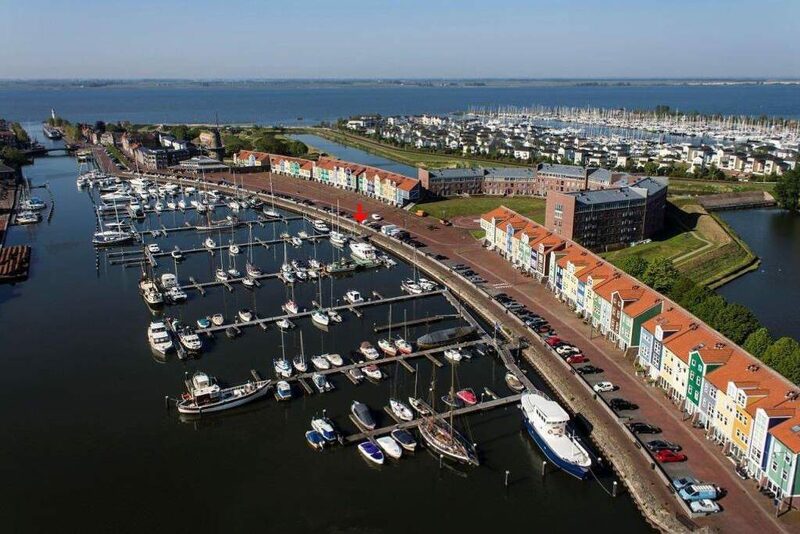 This means the accommodations are located at various Dutch marinas. 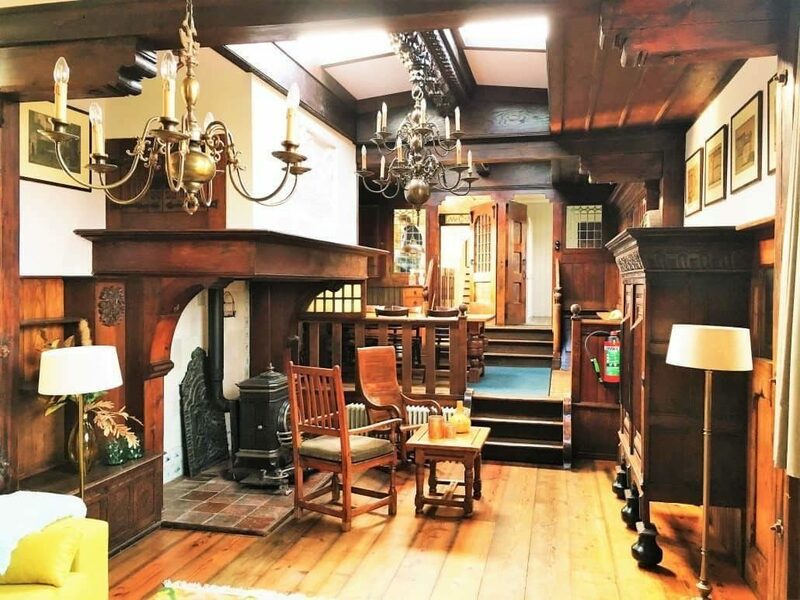 Each accommodation has its own charm and unique features. Would you like to experience the ultimate feeling of freedom? Then choose a tiny wagon, from which you can hear the sounds of nature, and reach the water in just a few steps. 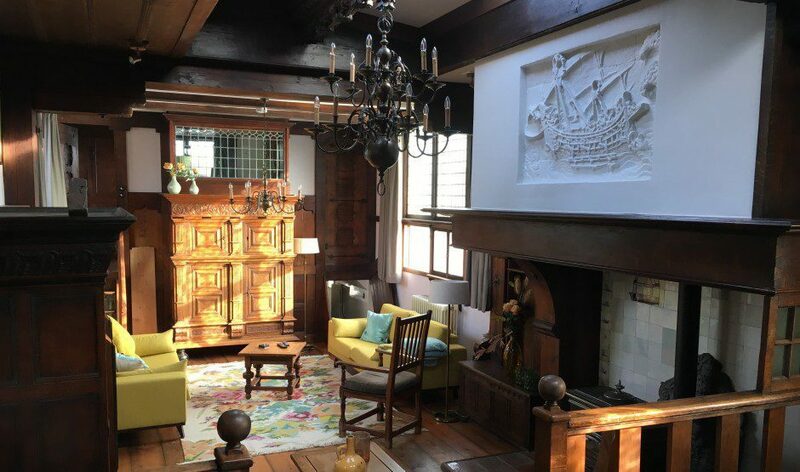 If you would like to stay on the water, you can opt for a harbor lodge, water bubble, chalet, or the oldest houseboat in the Netherlands. The water-rich environment at the various Dutch marinas is perfect for people who love water sports and nature. You can easily go out on a boat trip, sailing, or kite surfing on one of the many bodies of water. 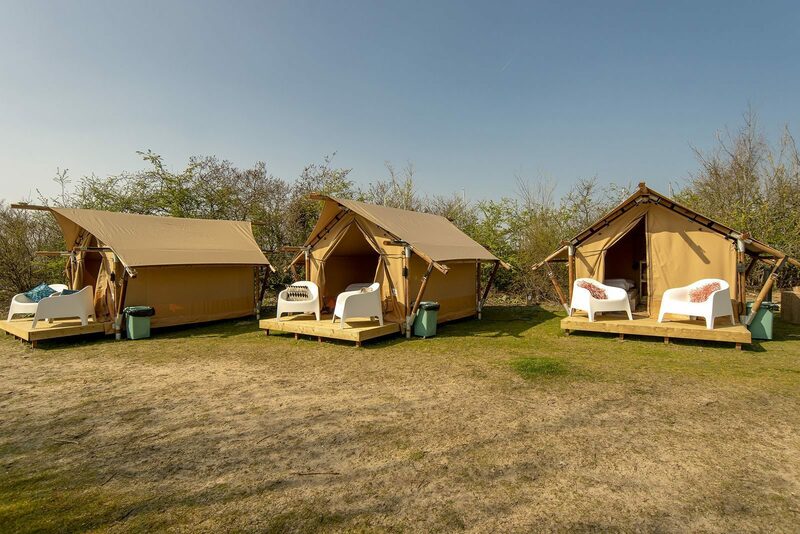 All of the accommodations have their own individual, yet equivalent styles. In doing this, Marina Parcs provides your original overnight stay with a unique and personal twist. 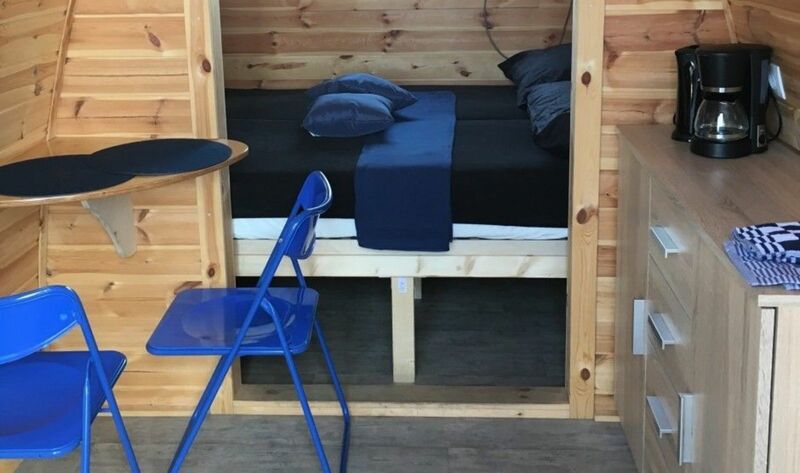 View all of the special accommodations at Marina Parcs, and book a special overnight stay in the Netherlands! 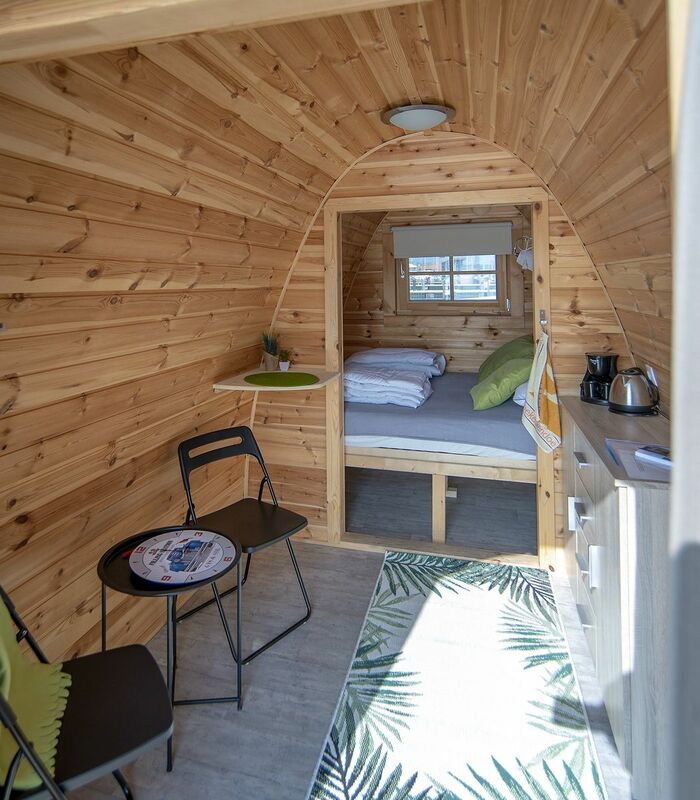 Stay the night in your own Tiny Wagon! You can experience special overnight stays at Marina Parcs in the Netherlands, in various accommodations suitable for 2 to 7 people. 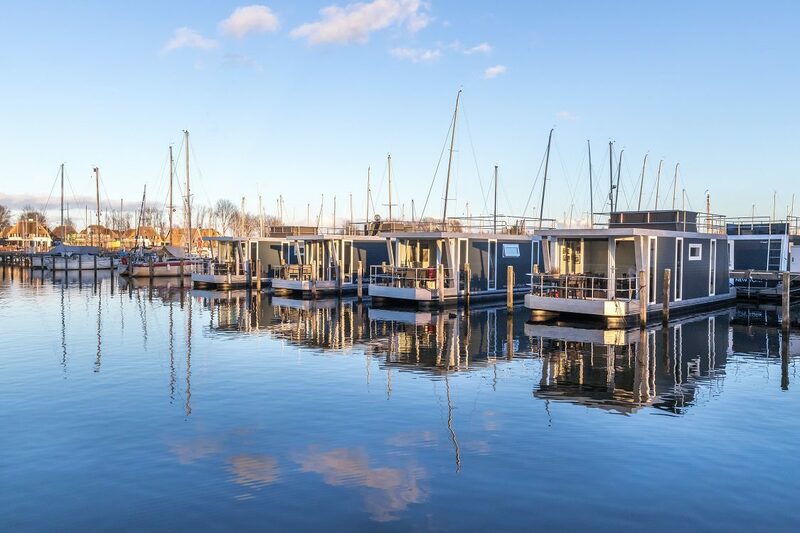 The marina in Naarden has three types of accommodations; houseboat De Zwerver, tiny wagons, and harbor lodges for 5 or 6 people. 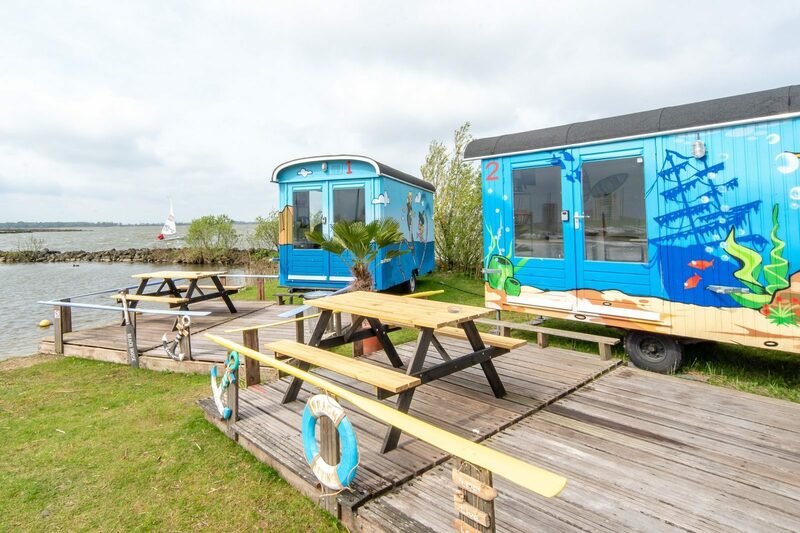 Marina Parcs has five types of special accommodations at the Almere marina; water bubbles, tiny wagons, chalets, a dune lodge, and safari tents for 2, 5, and 6 people. 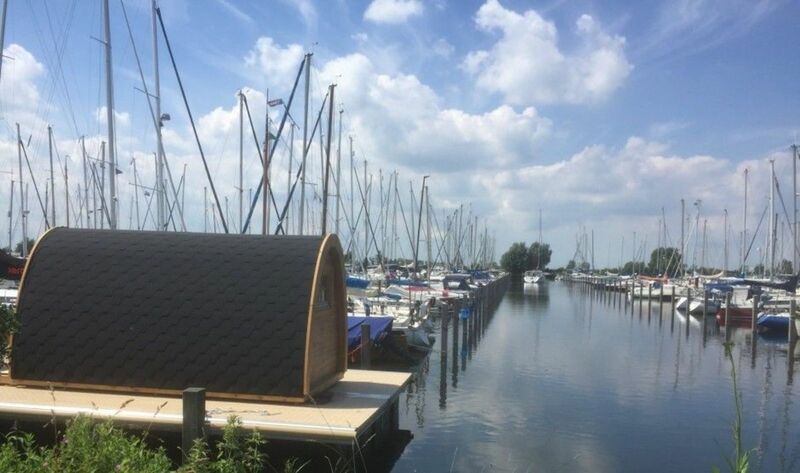 There are harbor lodges for 4, 5, or 6 people at the Amsterdam and Lelystad marinas. 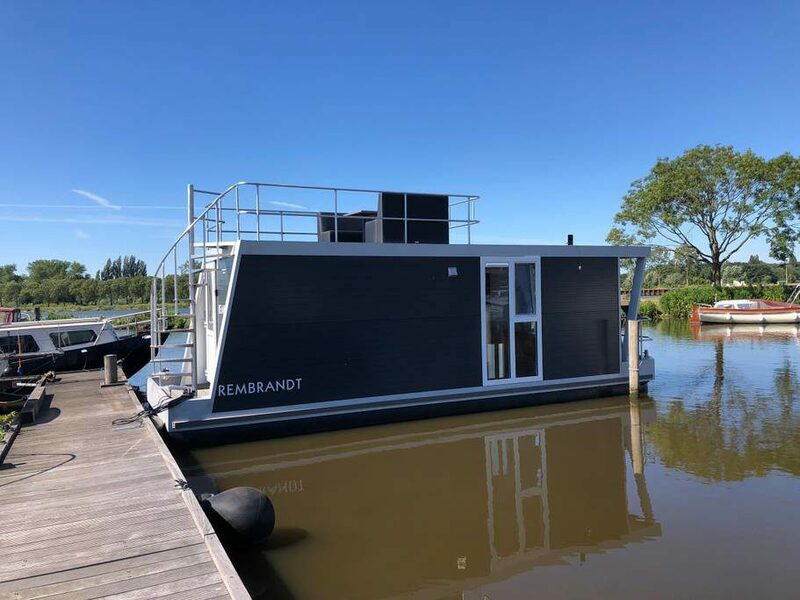 Will you choose the authentic look of the oldest houseboat in the Netherlands, or the wonderful feeling of swaying on the water at the harbor lodges or water bubbles? During an original overnight stay on the water, you can enjoy the swimming coots, ducks, and fish, gaze at the large ships sailing by, and you should definitely rent a boat for a boat trip. When you book a special overnight stay in the Netherlands at Marina Parcs, you can make use of all of the facilities at the marina. These may vary depending on the marina. After an active day out on the water, nothing beats sitting down at the restaurant for a nice meal. The children can play and make friends at the playgrounds. You can easily get some last-minute groceries at the mini supermarket. There is also a good connection to the Dutch capital of Amsterdam. From the marinas in Naarden, Almere, and Amsterdam, you can reach the heart of this lively city in just half an hour.